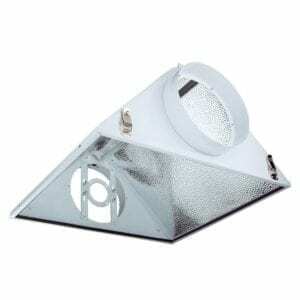 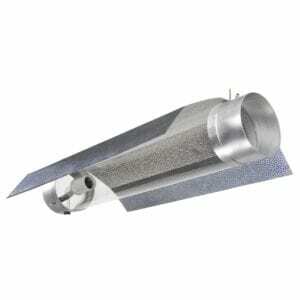 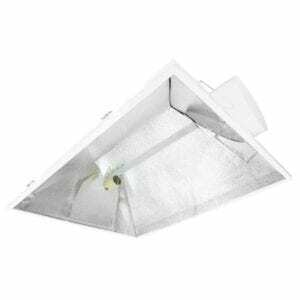 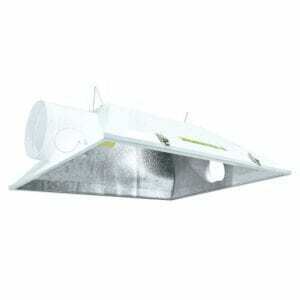 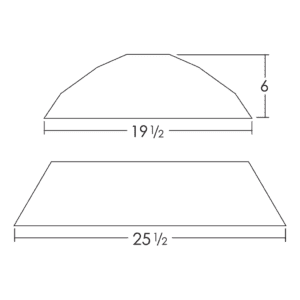 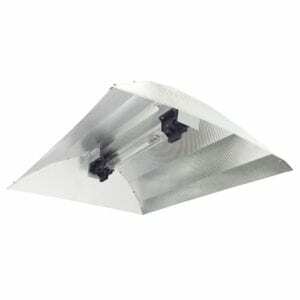 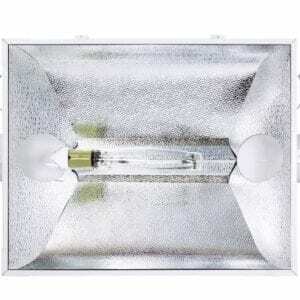 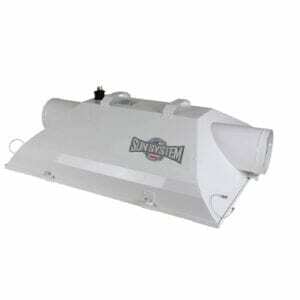 Air cooled hoods allow you to ventilate air through your grow light for more effective and even heat cooling. 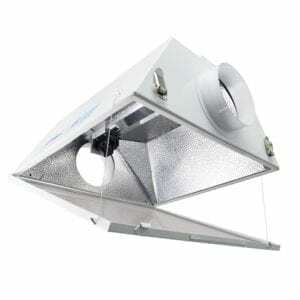 A proper air cooled hood can use air from within your grow room, but is most effective when ventilated from a cooler room, external to your grow room. 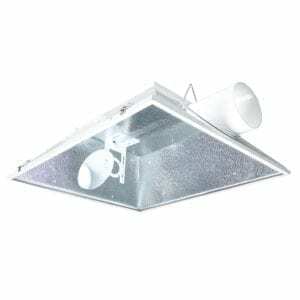 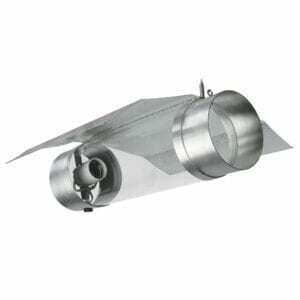 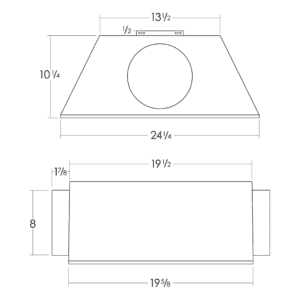 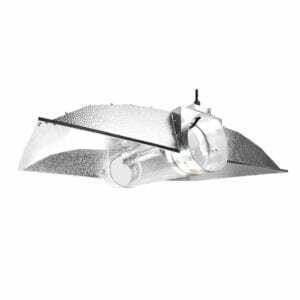 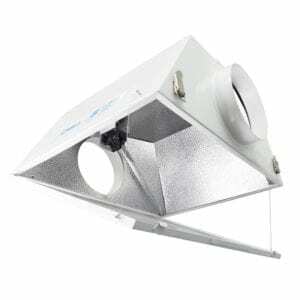 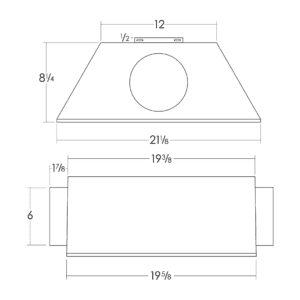 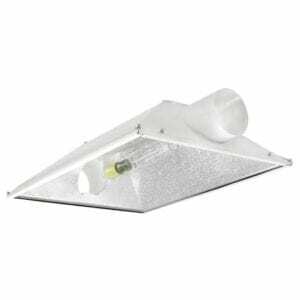 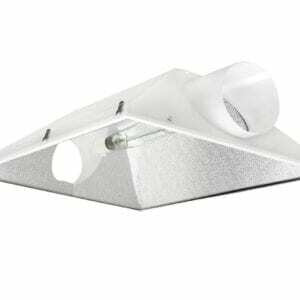 …Combined with some of the products from our grow room odor control and ventilation equipment an air cooled hood is a must have for serious growers looking to maximize their grow lights.